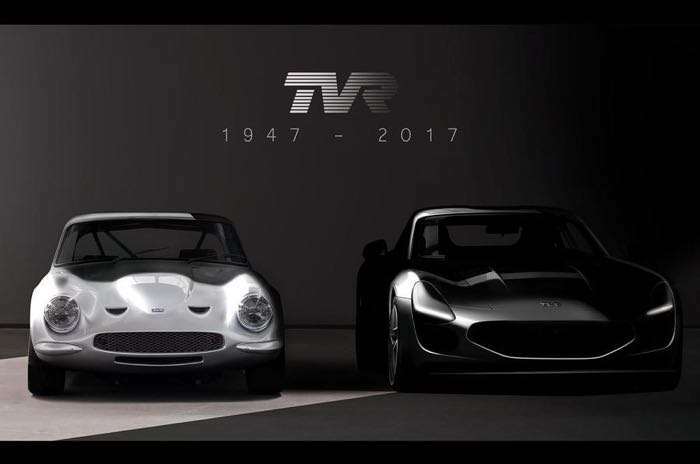 The new TVR GT will be unveiled at the Goodwood Revival on the 8th of September and now TVR has released some new teaser photos for the car. What we know about the car so far is that it will cost £90,000 and there will be just 500 Launch Edition cars made. 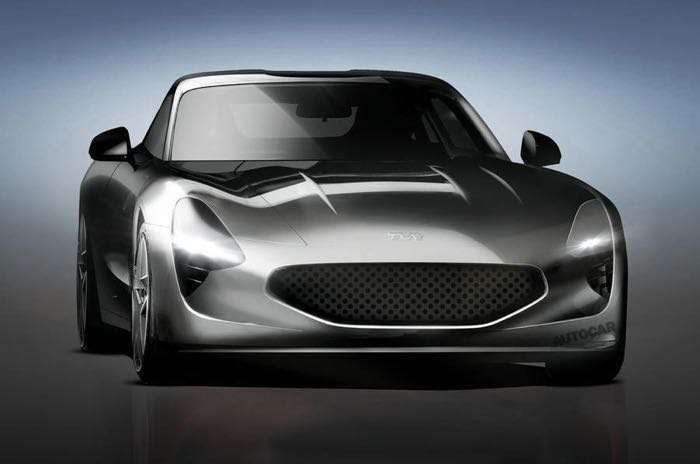 The TVR GT will come with a top speed of around 200 miles per hour and it will have a 0 to 62 miles per hour time of less than 4 seconds, the car will be powered by a 5.0 litre Cosworth V8 which will produce around 480 horsepower. We are looking forward to seeing the new TVR when it is made official later this week. It will be interesting to see if TVR becomes a popular sports car maker again.